Last week, Native Instruments launched the brand new version of Traktor 2.11. One of the key features: a step sequencer for the Remix Decks. 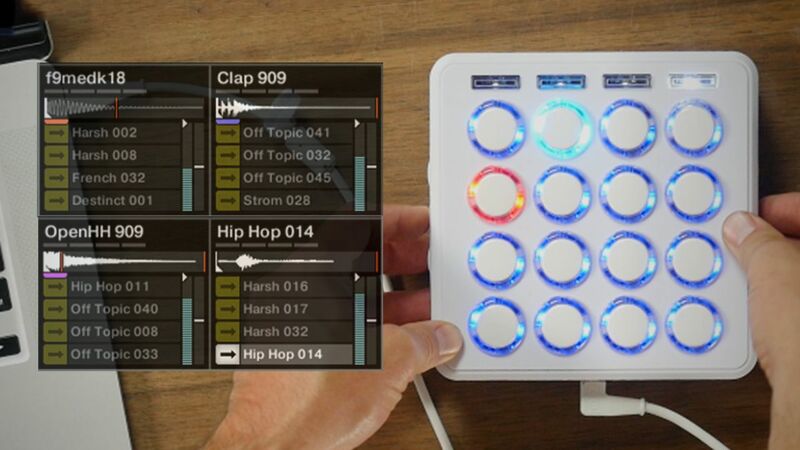 While the Midi Fighter Twister has been able to sequence Remix Decks, this new feature opens it up to a host of new choices. 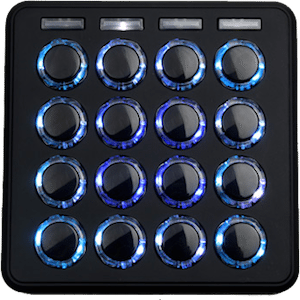 Read on to learn how the Midi Fighter 3D and Twister can be used as powerful controllers for the Traktor Sequencer. This new mapping was designed by highly popular request. When Traktor 2.11 was announced, many Midi Fighter 3D owners emailed us to ask if we would make a great mapping for their controllers. This is the first iteration of that mapping – built by the DJTT staff. 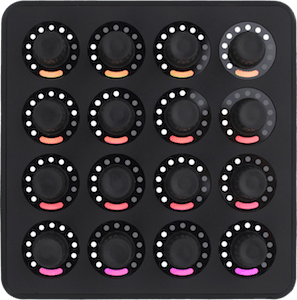 This mapping should also work for other Midi Fighter models – the Classic and Spectra. If you have suggestions or bug reports, please leave a comment on the mapping page and we will update it. This mapping is a very similar variation of the built-in Midi Fighter Twister sequencer, but you’ll note that there are some differences that make it a new animal so no matter what your workflow we have you covered. 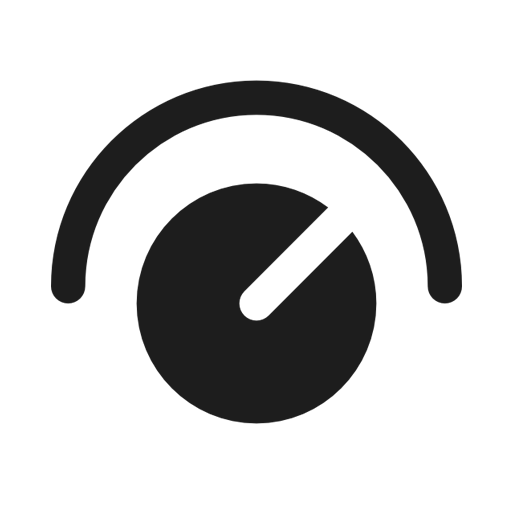 Since it uses Traktor’s internal sequencer you no longer have to worry about setting up the MIDI Clock or adjust the initial phase, so it’s pretty much a breeze to started, even if you’re not a Traktor wizard. Swing controls allow you add some groove to your beats to make them sound more natural and changing the pattern length makes it more versatile for quick edits on the fly. You can now also control 2 sequencer decks with a single device which was not possible before. There are some features that didn’t make the cut – step velocity (adjusting the volume of each step), switching between different patterns on the fly at the twist of a knob, and of course using other mappings in tandem like our Twister Gratification mapping along the sequencer. 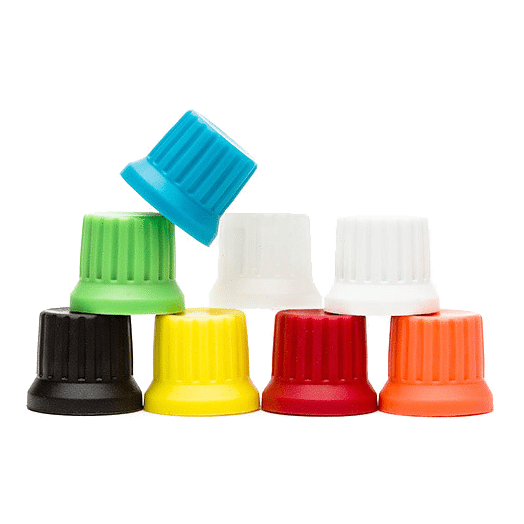 Should you need them, you can always use our original Twister Sequencer mapping or use a 3D to handle the sequencing. Download this mapping here on Maps.DJTechtools.com– and be sure to share your notes, feedback, and bug reports. 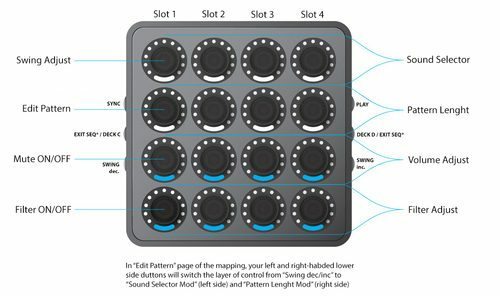 If you’re not a Midi Fighter owner (you can get one here on the DJTT store) our MIDI mapping database has already started to have maps uploaded for other controllers. If you make one of your own, share it on there so that everyone can enjoy! 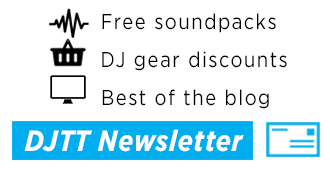 To see other Traktor Sequencer mappings – go to Maps.DJTechtools.com, hit the “Recent” tab, and under the software dropdown select “Traktor”.